Best protein on the market!! "It’s the nicest protein I have ever tasted and I tried a lot!! Delivery was brilliant too, I recieved it the next day! I will be buying again "
"Perfect for baking, adding to porridge, smoothie or a hot drink. You can't go wrong with this protein powder. " "This protein is perfect for me. I have it in smoothies, my granola and banana bread. The flavour is delicious Thank you!" "I discovered 'thatprotein' over a year ago and haven't looked back! The chocolate flavour is my personal favourite. I use rice milk and it's just the right consistency with a subtle sweetness, ideal for a pre- or post-workout protein shake." "The pack contains 3 flavours. I have successfully used the Raw Cacao in baking and the Nutty Nutty Peanut Butter in breakfast. Unfortunately the Choca Mocha for me doesn't taste of coffee at all. I prefer the other two flavours." 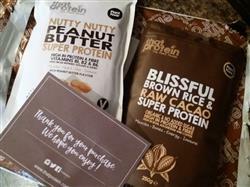 "I love That Protein, especially the nutty nutty peanut butter super protein, one of my favs! Tastes delicious and I love knowing that it's giving me all the goodness I need from a protein powder." The best protein powders ! "The taste of both powders is great. I literally mix it into everything and it just works ! Even mixing the two is super delicious." 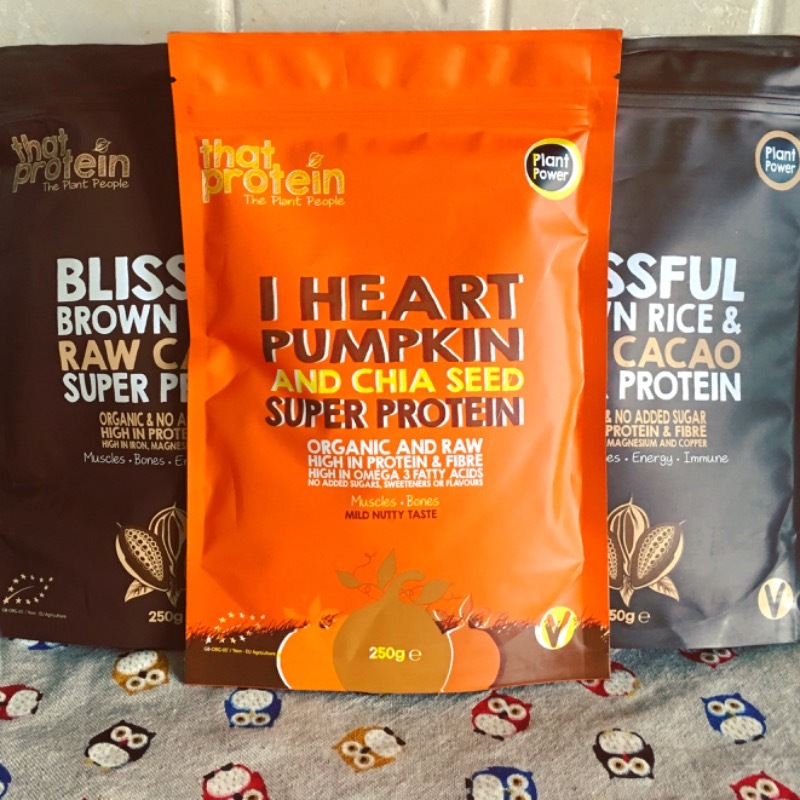 "I love the nutty peanut butter protein powder it’s my favourite, it works so well in oats, smoothies, pancakes anything really! The delivery is super quick, cannot fault at all! " "I am a returning customer to That Protein. Not only do I love the flavours but the customer service of this company is second to non. Love the products and the company." "I love this protein! It tastes delicious on its own with milk (I add a bit of honey to sweeten it), and it's perfect with banana and almond milk. The texture blends well, the taste is divine, what more to ask for?!" Delicious nutty flavour- great for protein balls and full of goodness! "I am very happy with the quality of this item. I really trust the brand as I have been using the chocolate one for months so I just wanted to try this for a change. I love it as I avoid dairy and this isn’t full of whey or additives. I also think it will be really nice added to my porridge for extra protein and also for making protein balls!!" "I have tried all three of these flavours on separate occasions but I love that you can get them altogether and switch them around to what I feel like! This is my favourite pack so far. " "Not looking for a vegan blend but the flavour of this nutty peanut is my favourite... mix it in my porridge for a protein boost for breakfast ... will be trying the Mokka next "
The best protein I’ve tasted! "My 2nd purchase of the chirpy chirpy choca mocha and it won’t be my last! I am loving the stuff! I have recently been diagnosed with IBS and not enjoying much food lately as I can’t seem to get the hang of a low fodmap diet but this amazing protein makes breakfast simple, tasty and definitely my favourite meal of the day! So glad I found it, thank you! 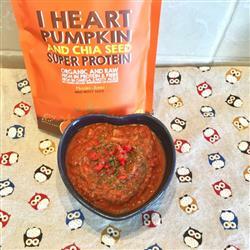 X"
"I absolutely love this protein ive tried others but never been happy with them as much as this i love that i get to add my own sweetness aswell and its all natural and clean "
"Great tasting, no sickly sweet flavours - all natural!" 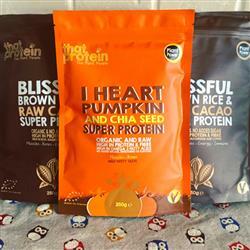 "That Protein products never disappoint. They taste delicious and blend really well. The peanut butter flavour is my favourite and I can't wait to reorder soon. " "Love this product - favourite of them all." "Super quick delivery. Love the Nutty Nutty flavor. So glad its staying. " "I love this product and use it regularly, so always order a triple pack. It tastes great in vegan protein shakes with coconut milk and chia seeds. 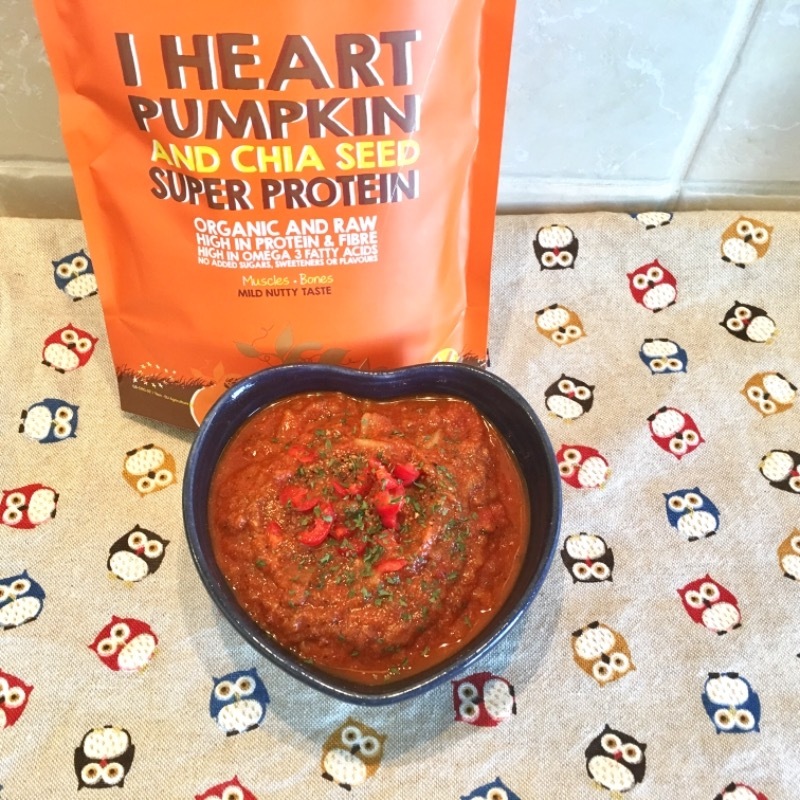 I was thrilled to receive a free pack of Pumpkin and Chia Protein via Instagram too which is a great new flavour for me - it’s great in savoury soups." "I love this protein. I couldn’t start my au without my magic peanut and banana shake! I would never use any other protein"
"Great. I’ve tried all of your flavours and like them all. The natural ingredients and no extra sugar are the main selling points for me." "I am really enjoying the nutty protein - it is making me more creative with what I put in a smoothie!" "Been using this for a year and love it would love a vanilla one to be invented "
"Awesome! Great product. Super tasty and full of goodness. " I will always love this product !! "OMG I LOVE LOVE LOVE this protein powder, its so yummy and i love how simple and natural it is compared to a lot of other products out there "
"I love the moorish chocolatey taste." "A great item to use and include in my diet"